Paradise found. 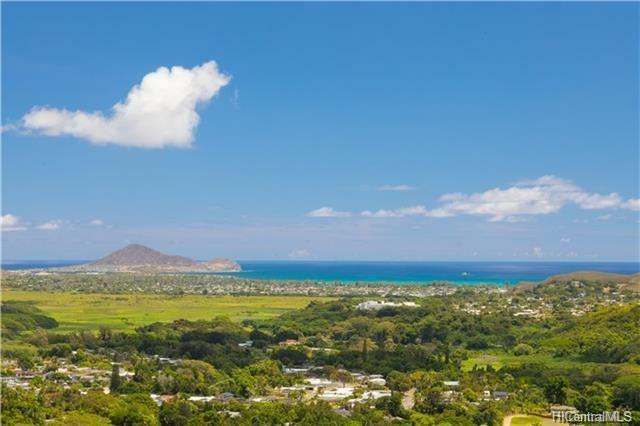 Estate sized lots in private community of Maunawili Summit in Kailua. Stunning Ocean, Olomana Mountain, Golf Course, and Koolau views. Mesmerizing stargazing & moon viewing at night. A total of 5 lots avail. 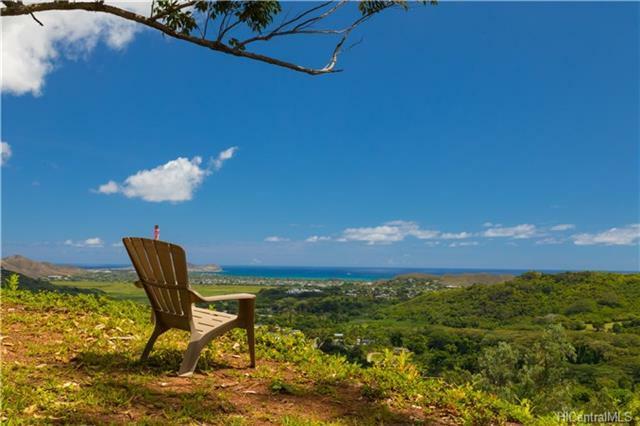 Tranquil & quiet, with no neighbors, mountain side of the project. All lots a minimum of 2 acres. 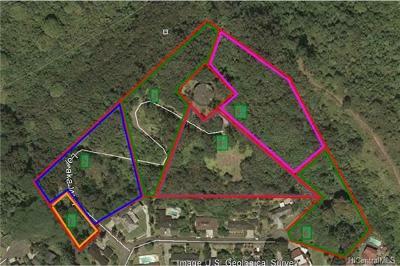 4 lots behind a private gated entry on Lopaka Way, 1 lot at the end of a cul-de-sac on Lopaka Place. 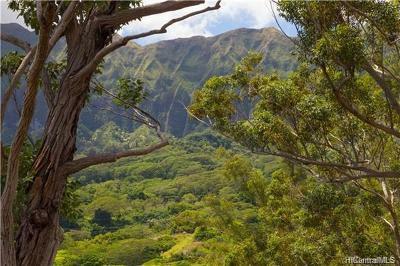 Centrally located with short drive to beaches and downtown Honolulu. CPR approved. Ready to accept purchase contract. Also see MLS #s 201829882, 201829887, 201829889, 201829895. 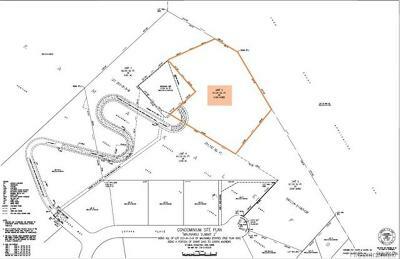 Developers have designed house-lot packages, and 2 general contractors available to consult with. See virtual tour and website by clicking on reel icon.